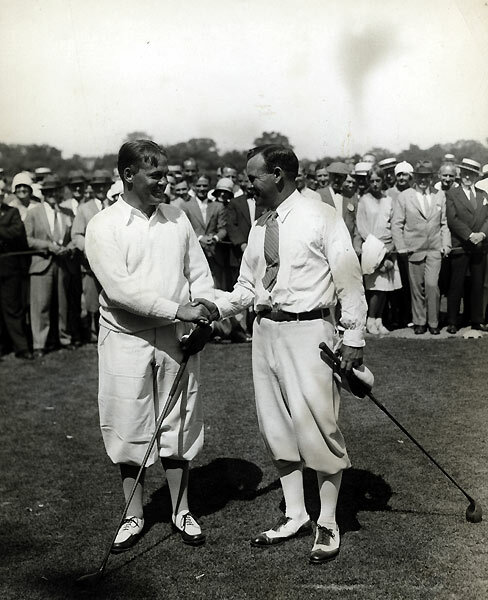 No one has ever looked as good on the golf course as the legendary Bobby Jones. Ms. Taylor said the Duke so disliked suspenders that he invented pants with elastic in the waist. He didn’t like buttons on pants, so insisted on zippers, which were large and primitive in the 1930’s. He preferred buttons on the sleeves of his jackets — four, to be precise. He always wore cuffs on his trousers, which infuriated his father. After World War II broke out, he had his pants made in the United States because textiles were rationed in England and cuffs required extra fabric. Prince of Wales check sports suit. 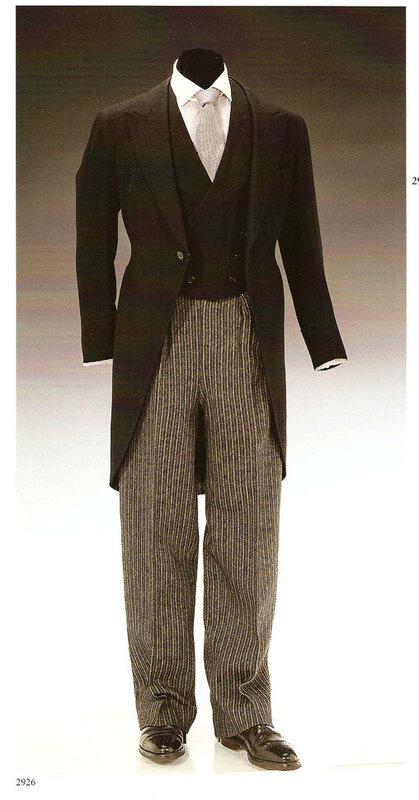 Jacket by Scholte of London and stalking trousers (modified plus-fours) by Forster & Sons, 1923. Altered in the mid 1930s when a zip was inserted. Came with the removable blue cotton plus-four linings (more below). Kenneth Jay Lane, the jewelry designer, and a friend, said he never paid too much attention to the Duke’s wardrobe when he saw him, which he considers a great compliment. ”When you see a perfectly dressed man, you don’t think about it,” he said. But he recalled that the Duke was very aware of fashion. This was bought by the CEO of Kiton for $27,600. 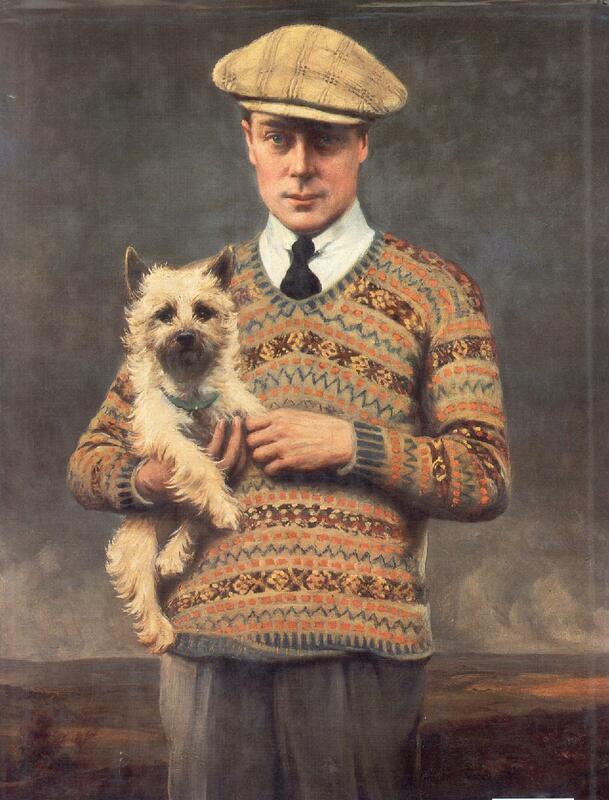 Mr. Paone, who also purchased several other items from the Duke’s wardrobe, knew the Duke of Windsor and admired his style. He plans to exhibit the suit and other items in his Kiton stores and in other stores that carry his clothing around the world. Belstaff, which was founded in Longton, Staffordshire, in 1924, opened up its 85-year-old archives to West and supplied original, classic designs for Pitt-as-Button’s screen wardrobe. 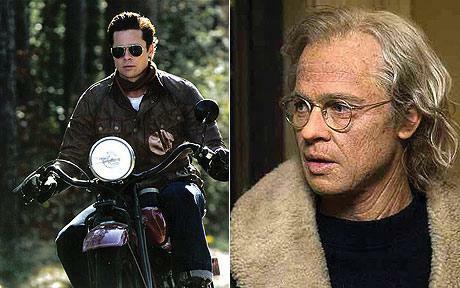 When Benjamin Button is riding his vintage Indian motorcycle through Louisiana he is wearing the Belstaff ‘Panther’ jacket in dark-brown leather, a timeless classic as popular today as it was 50 years ago. 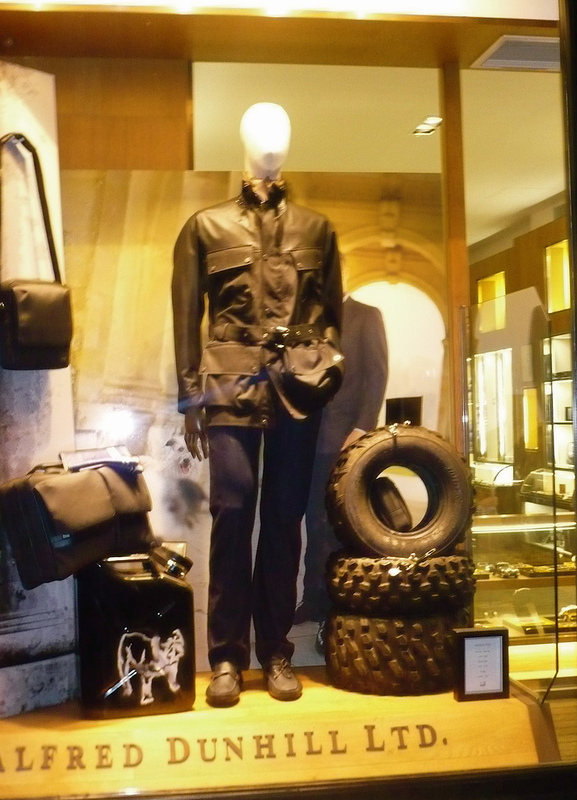 At another pivotal point in his life, Button takes off on his Triumph motorbike wearing the Belstaff ‘Button’ blouson in black leather, a ‘new’ classic based on an original design. In another key scene, opposite Tilda Swinton who plays diplomat’s wife, Elizabeth Abbott, Button is in a vintage Belstaff shearling jacket in black leather with cream collar. Tartan makes me feel like no other fabric. 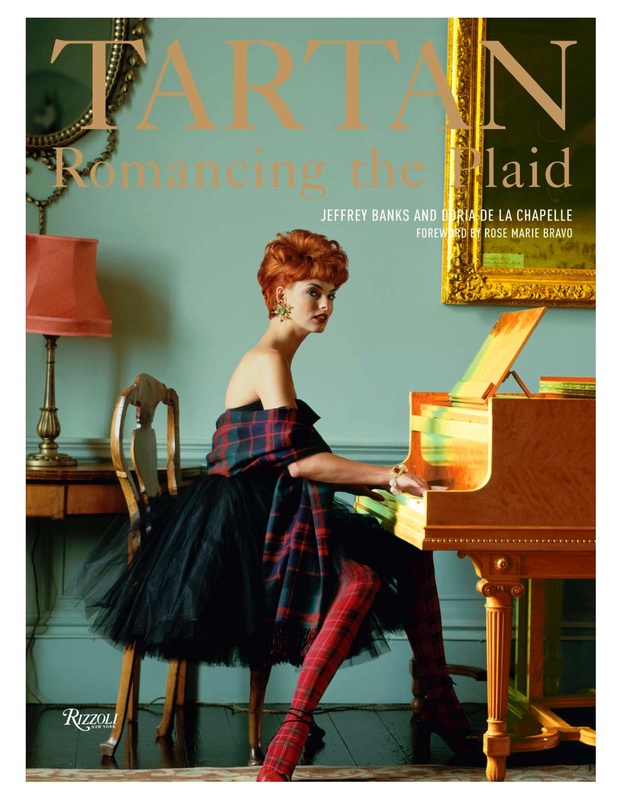 I can’t say it any better than the book, a must read- “Whenever the word tartan is mentioned, scores of exuberant images abound. Like a flag, tartan evokes the Scottish nation and its colorful kilted clans. It resonates with the wail of bagpipes. It snaps to attention with its smart, symmetrical design. 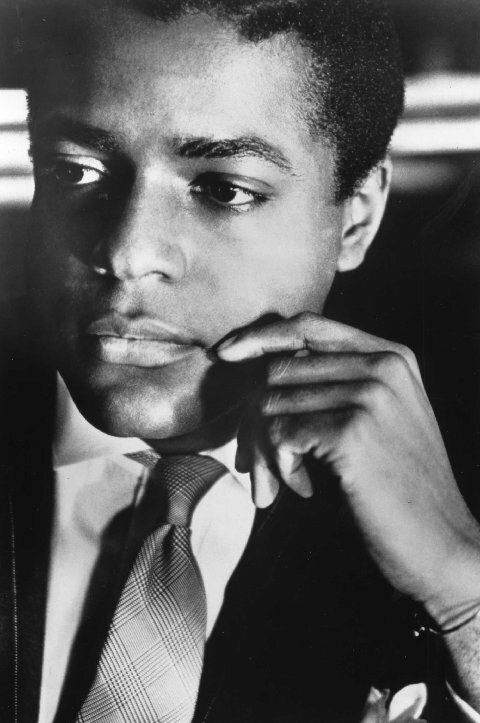 Knowing Jeffrey Banks, I can tell you that writing this book was a passionate labor of love for him. 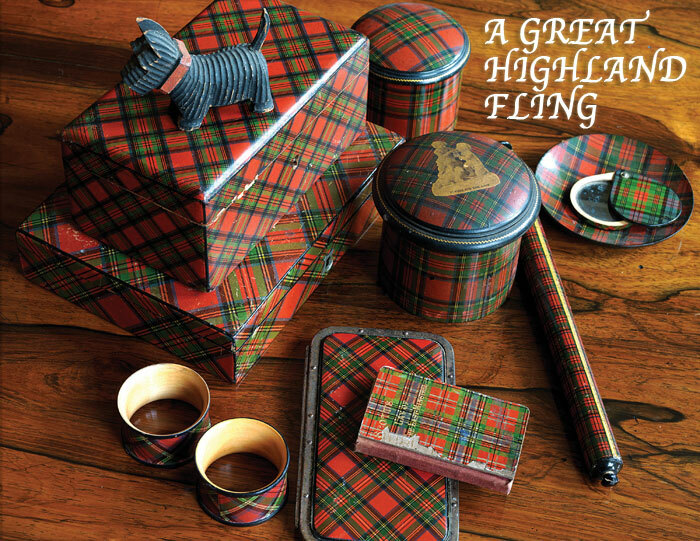 An avid collector of all things tartan, particularly Black Watch, Jeffrey is the tartan authority and owns some of the greatest pieces I’ve seen– apparel, accessories, home furnishings, tartanware– you name it. Jeffrey- I want that Black Watch toggle coat when you die! No hurry, chap. Jeffrey Banks is one of those guys that seems to have been born with impeccable style. As a high-schooler working at the legendary shop Britches, he was tapped by Ralph to come work for him. Ralph became very fond of Jeffrey– he even lent him his own personal tuxedo and pumps for his Senior Prom. Polo was a small company back then, so he worked directly with Ralph as his design assistant, and they are still close today. Jeffrey, passionate about design, made the decision to leave Polo and finish his studies at Pratt Institute and Parsons. Jeffrey later designed for Calvin, and Merona Sportswear, among others. He launched his own menswear collection in 1977 to much acclaim, and is among the “who’s who” of fashion. Jeffrey is one of the most dapper guys going, and a two-time winner of the Coty American Fashion Critics award. I have a great story for you about Jeffrey in a kilt- but that’s for another time.